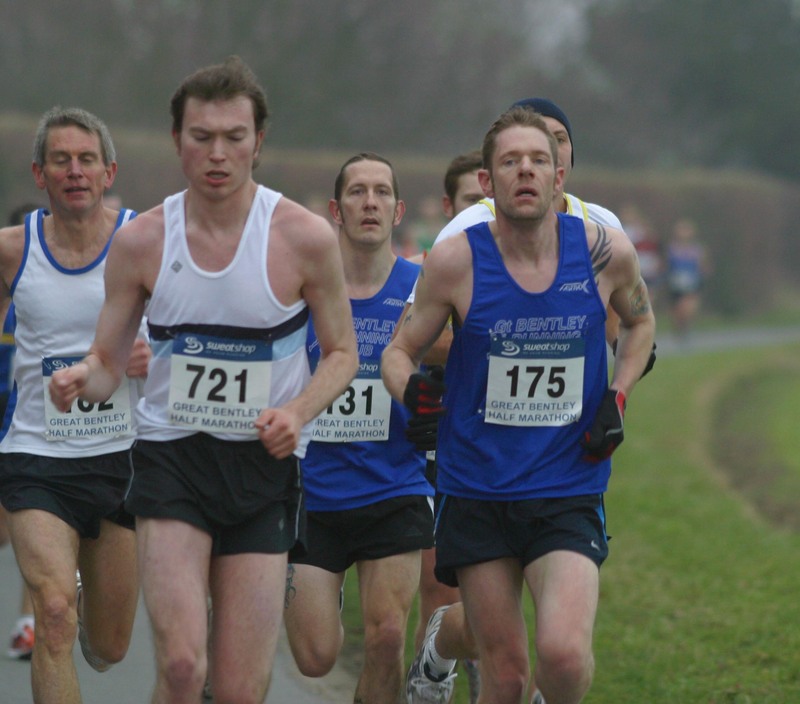 The 2014 Great Bentley Half Marathon will take place on Sunday 9th February. Online Entry is now open via www.chiptiminguk.co.uk. For more information, take a look at our Half Marathon page.